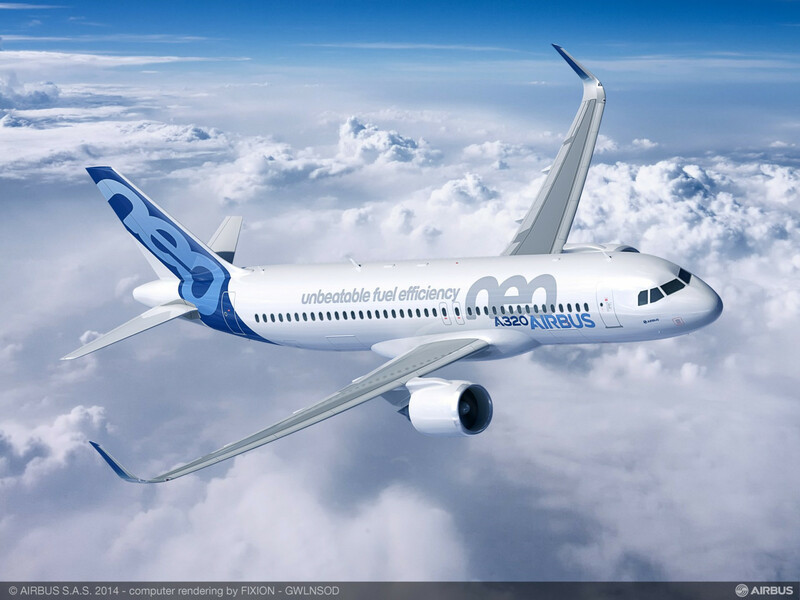 Made in the Midlands has expressed disappointment at suggestions aircraft manufacturer Airbus could quit the UK if it leaves the EU without a withdrawal agreement. Airbus has today published a risk assessment outlining the urgent risks to its business arising from the UK exiting the European Union without a withdrawal agreement. In a risk assessment statement outlining the company’s likely stance should no Brexit deal be forthcoming, Airbus said such a scenario would force the company to reconsider its investments in the UK, and its long-term commitment to Britain. This would, it said “severely undermine UK efforts to keep a competitive and innovative aerospace industry”, together with the development of high value jobs. On the future trade relationship between the UK and EU, the company said that while an orderly Brexit with a withdrawal agreement was preferable to a no-deal scenario, the current planned transition (which ends in December 2020) was too short for the EU and UK governments to agree the outstanding issues, and also too short for Airbus to implement the required changes with its extensive supply chain. In this scenario, Airbus would carefully monitor any new investments in the UK and refrain from extending the UK suppliers/partners base, it added. Tom Williams, Chief Operating Officer of Airbus Commercial Aircraft, said: “In any scenario, Brexit has severe negative consequences for the UK aerospace industry and Airbus in particular. “Therefore, immediate mitigation measures would need to be accelerated. While Airbus understands that the political process must go on, as a responsible business we require immediate details on the pragmatic steps that should be taken to operate competitively. Jason Pitt, CEO, Made in the Midlands said: “Whilst it is disappointing to hear Airbus talk in such terms, it only serves to underline the importance of uniting the UK's manufacturing community to build on the manufacturing renaissance we have seen in recent years. Let's continue to innovate and find new markets both home and overseas. “The aerospace supply chain forms a critical part of the Midlands manufacturing sector. Our region’s supply-chain and formidable national infrastructure are valuable assets to Airbus, making statements that inject insecurity within their employees and supply-chain before Brexit negotiations have got going is counterproductive to Airbus growth plans and I would urge them to reflect on the tremendous facilities and support they have received from successive governments. There is no better place for a major OEM to be based than Great Britain.